Is there a way to make that storm chaser interactive tool show radar loop for the past 24 hours? I don’t know of any. It seems to be on a two hour loop when I try running it. Can’t help you out there as I have not mastered the internet. It’s all a puzzle to me. About two inches of rain fell from the current storm in my backyard. Dogwood Winter starts tomorrow as the low will be in the mid thirties but weather looks nice until next weekend. Awful windy here right now and I notice on the radar a line of showers to our west. Temperature seventy six degrees with a falling barometer. I’ll be glad when Spring and or Summer overtake this stormy season. Due to the excessive pack snow in the upper Midwest and Central Canada with lingering chill after the snow finally melts off up there, I think we see plenty of severe weather until early June myself. I may be wrong, but I think the storms will really ramp up going into May. Looks favorable anyways, but I may be wrong! WKYT does not even list Clark, Fayette, or Madison in the tornado or wind advisories. Another welcome storm miss? Don’t see them on the TV scrolling thingy. I mean, it’s cool to see severe weather but it’s just not worth it. The I-75 corridor was basically on the western fringe of that Tornado Watch. 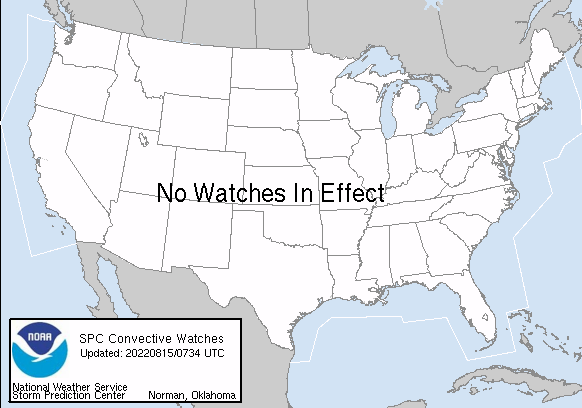 Thus places like Knoxville, Lexington and Cincinnati were in the crosshairs for only a short time before far west sections of the watch started to be discontinued. Oh, I have some egg on my face! I posted a few days ago that most of the severe stuff through the weekend would p-a-s-s to our south. 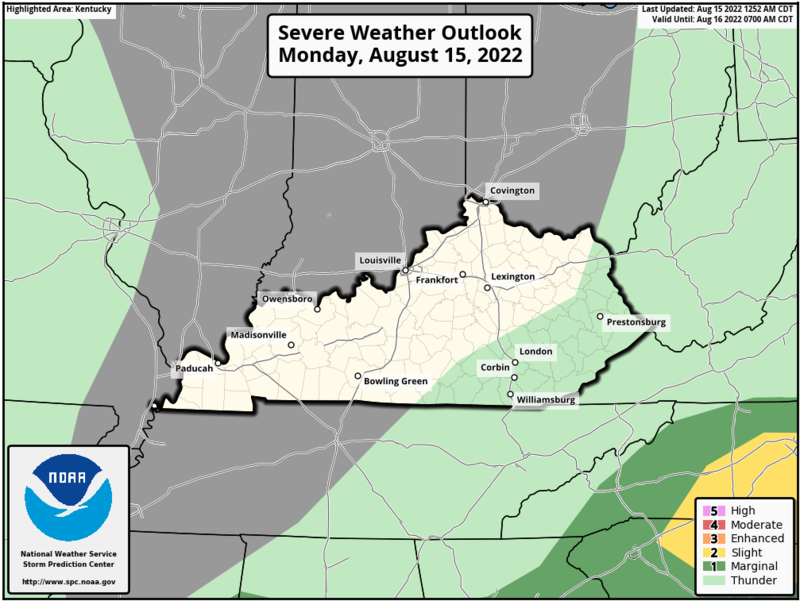 Evidently, in my haste I read only up to Saturday (in Storm Prediction Center sources anyway) and overlooked Sunday/today. 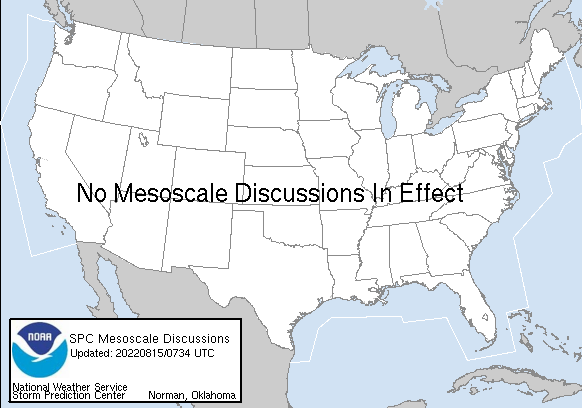 There of course has been plenty of severe wx today, as far north as Ohio. Even if there was a relatively low tornado risk today, there were still good chances of damaging t-storm winds reaching severe criteria. Of course, the real pros like CB have things well taken care of! Thanks, Chris! Well, if you said at least Clark, Fayette and Madison, you would have probably nailed it. No storms my way but the wind was pretty strong out today.